November started as a dream come true for our unrelenting Metal community in the Philippines. 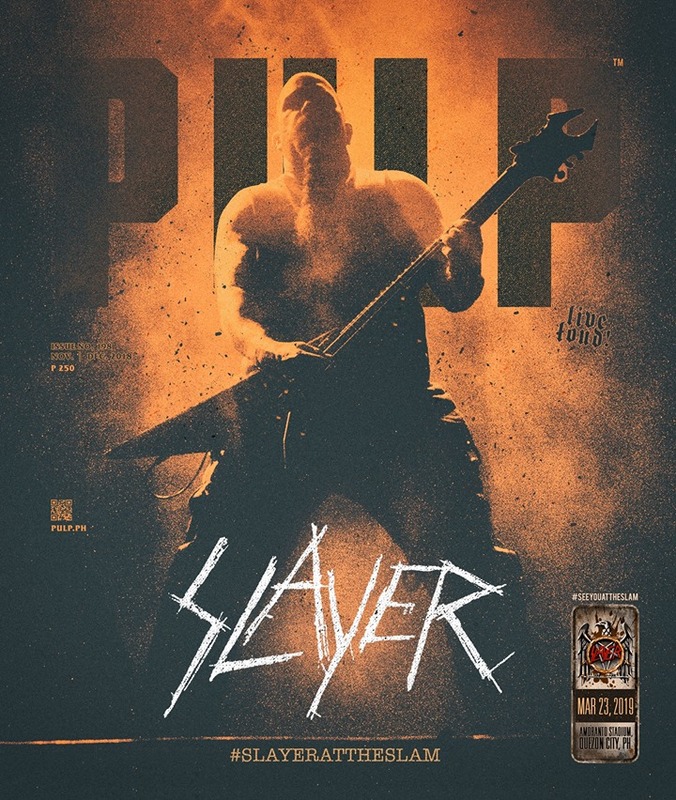 In case you missed it, PULP Live World has heralded the news that Slayer will be returning to Manila on March 23, 2019 to headline PULP SUMMER SLAM XIX. 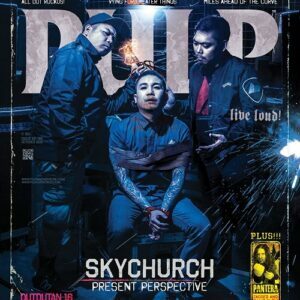 PULP Magazine now ushers in the madness that #SlayerAtTheSLAM will bring as we unveil the first cover of Issue No. 198 (November – December 2018), featuring the one and only Kerry King. Before SLAYER brings an end to a glorious era in metal that they defined through the years, we’ve been blessed with one FINAL opportunity to see SLAYER live in Manila, and next year’s SLAM is one that you better not miss. This issue is on its way to a bookstore near you. 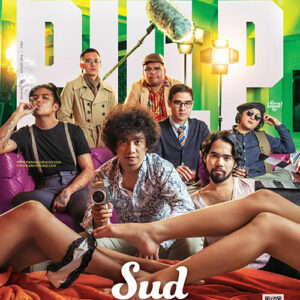 You may also have this issue delivered straight to your doorstep! 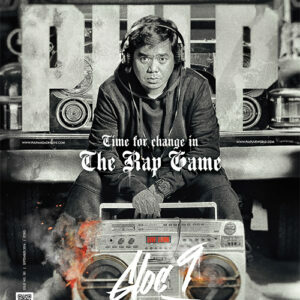 For online orders, just e-mail shop@pulpliveworld.com or call 722-9622. We’re ready to see all hell break loose at Amoranto Stadium on March 23rd. PULP SUMMER SLAM tickets go on sale starting December 15, 2018 via SM Tickets and TicketNet. 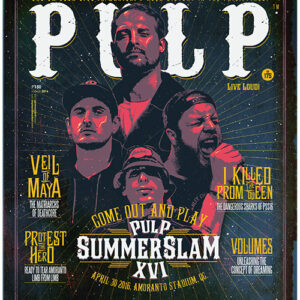 Watch out for updates on www.pulp.ph/pulpsummerslam. #LiveLoud and we will #SeeYouAtTheSLAM!